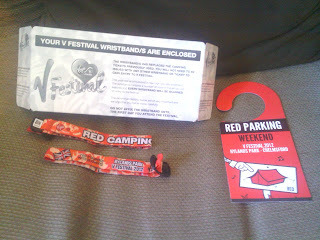 I won 2 tickets for the Virgin V Festival from Southern Comfort UK on Facebook on 12th July 2012. 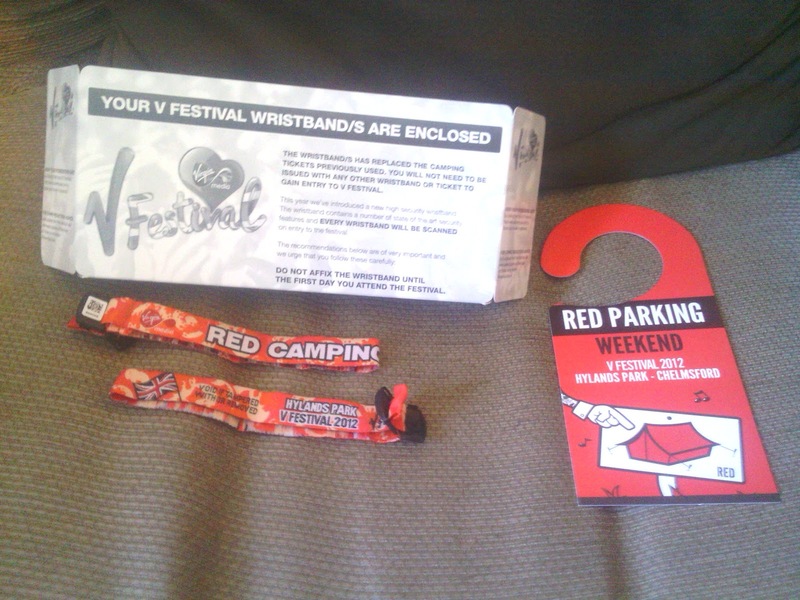 I received them on 7th August 2012. Sadly, I don't have any photo's as I gave them to a friend as I was full of flu and too ill to go :( Was looking forward to it as well :( Maybe next year, but my friend had a great time so at least that's something!